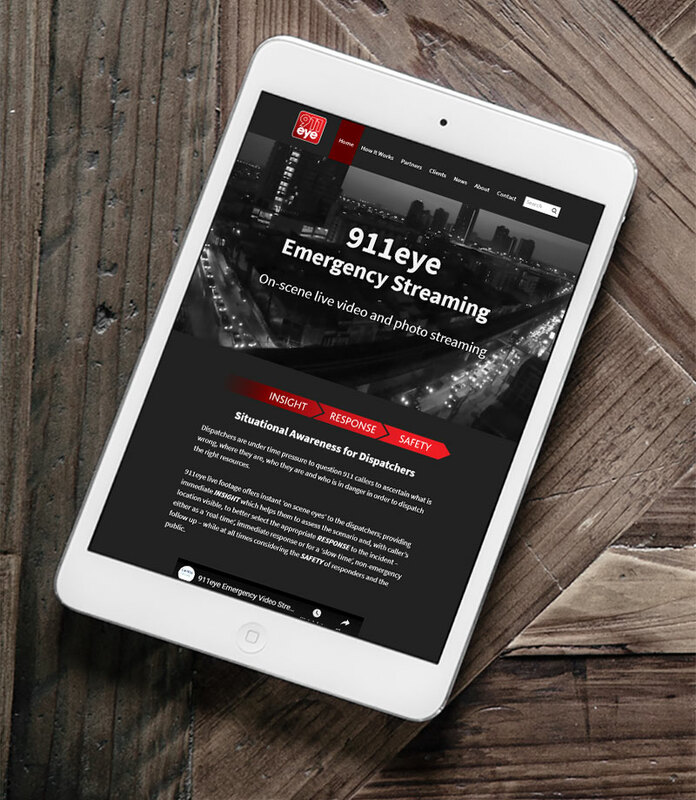 Capita Secure solutions and services wanted a website to showcase their 911Eye product to the US market. 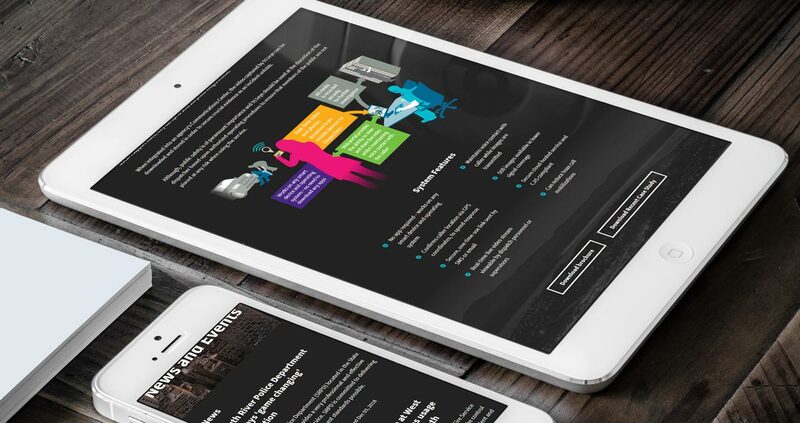 This website was built utilising one of Eclipse’s pre-made WordPress template sites, this was so the website could be pushed live in rapid time. Parts of the template were edited, such as the colour scheme, along with new additions such as the homage video header. WordPress is used as the CMS and is built upon Bootstrap v2. 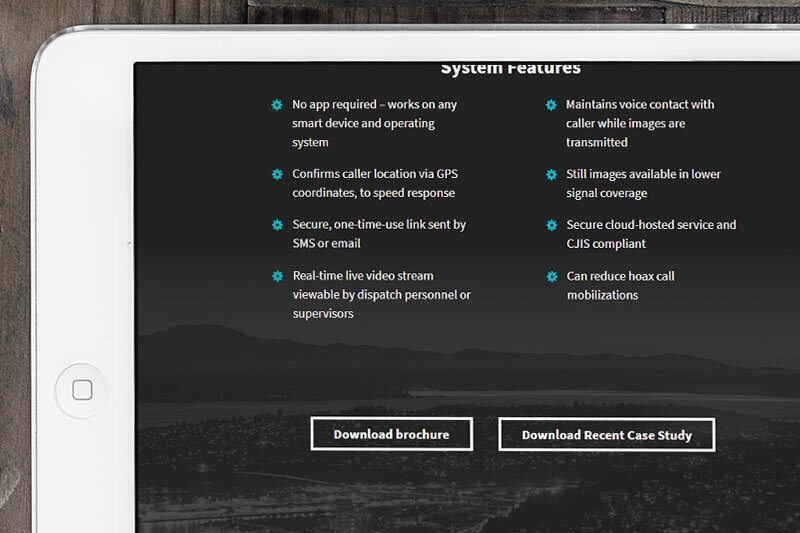 Code was added to the ‘functions.php’ to allow the use of custom navigation menus, images sizes and a custom login screen. 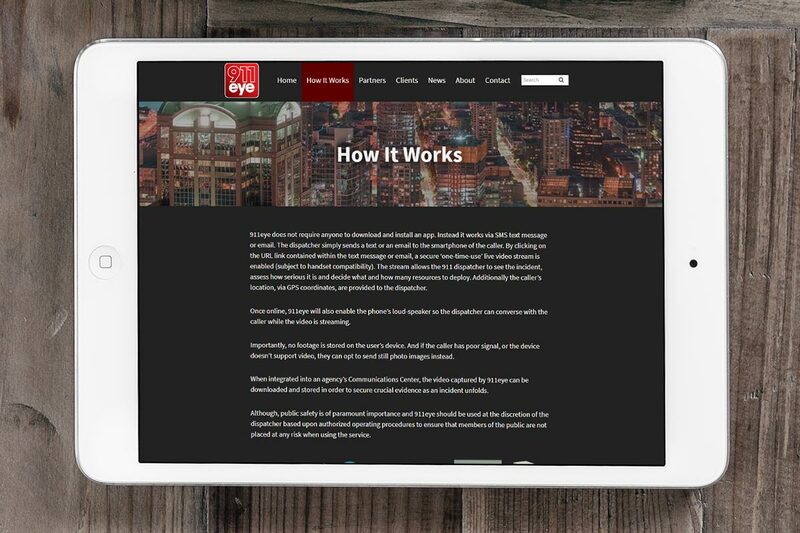 The Advanced Custom Fields plugin was also used to add extra WYSIWYG content editors for specific page templates.